Of all the comfort foods I have grown to love here in Korea, Joomeok Bap, or Fist-Rice has become one of my favourites. 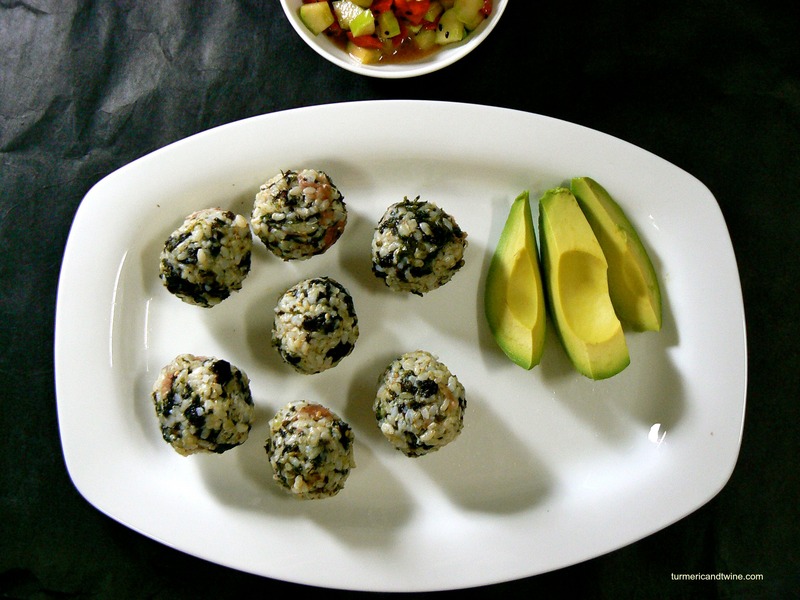 This snack is healthy, tasty, easy and satisfying to make. It is perfect to bring on a picnic or as a pick-me-up when outdoors. Fist-Rice is traditionally made by hand-mixing various vegetables, as well as ground beef or dried anchovies with rice. The mixture is then tightly packed into individual, fist shaped balls. 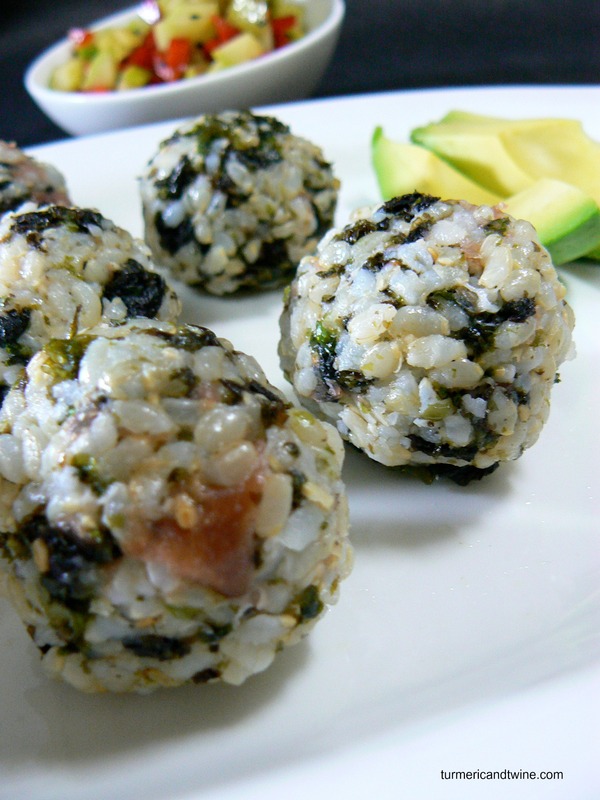 The best of the bunch uses crumbled seaweed (kim ga-ru). This is because Korean seaweed is deep-fried, salted and flavoured with sesame seeds, perilla oil and a pinch of sugar. The stuff is salty, greasy and delicious, so it’s easy to devour an entire bag in one go. The combination of flavours in this dish are so glorious, it brings tears to my eyes. Land and sea take hand and make beautiful fist shaped babies. Rinse rice two or three times and drain. Pour the measured water on the rice in a pot and cover. Bring to a rolling boil on high heat for 10 to 15 minutes. Lower heat to the minimum temperature and allow the rice to cook for another 30 minutes. Never stir the rice. To check if it has absorbed all the water, simply tip the pot on it’s side. If the rice slides, it needs to continue cooking. If it doesn’t slide, it is ready to be removed from heat. Allow the rice to cool enough that it doesn’t burn to touch with your hand. 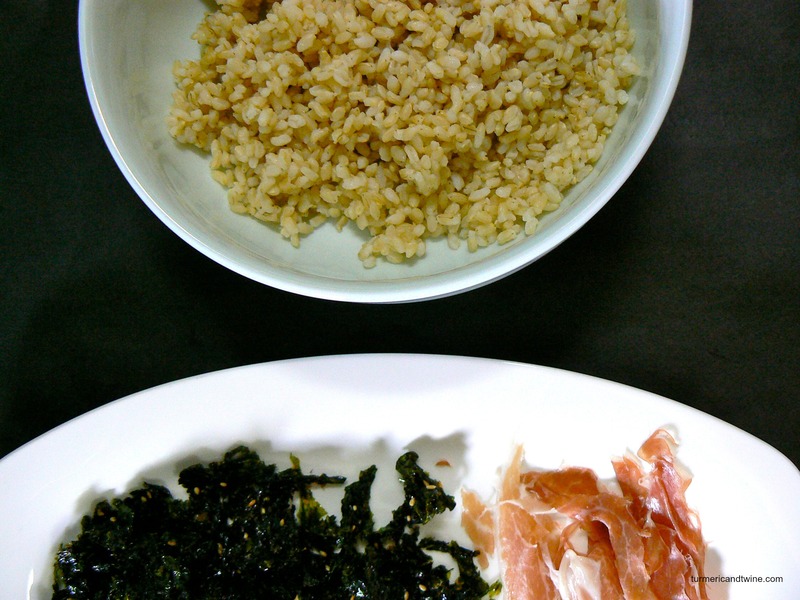 Combine the seaweed and prosciutto with the rice. 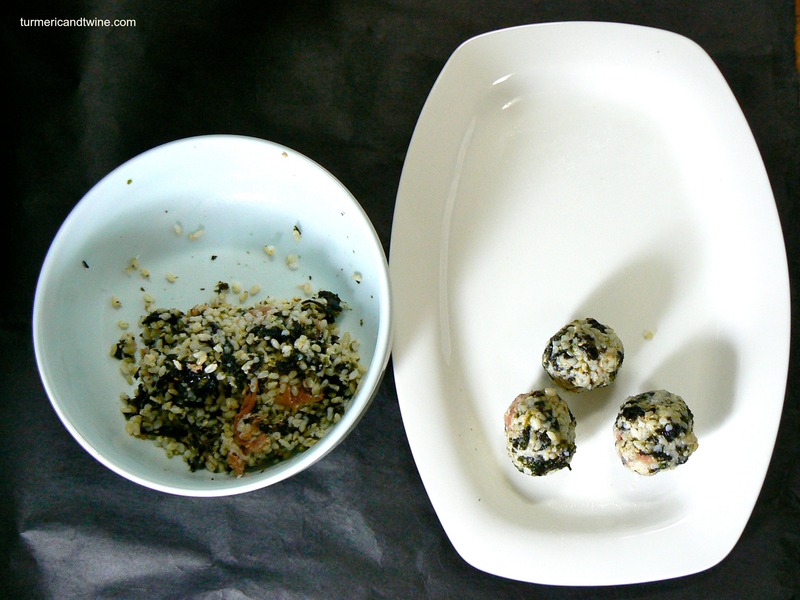 Grab small handfuls of the mixture and squeeze to form tightly packed spheres. Drizzle white truffle oil over the fist rice and devour. No Korean products available near you? Order here. Or here. Next Article Protect Yourself From Corrupt Hagwons in Korea. You Have Options.